Affliate marketing is the best choice to start your blogging earning. We all know that google Adsense is the biggest advertisement program but we also know about its terms and conditions so because of its terms millions of bloggers are not able to qualify for it's approval then it's normal thing that every blogger need an other source to monetize his blog so today I would like to tell you about three best affiliate marketing program which can be used in every blog and new website to start earning. As we all know that affliate marketing is provided by some big e-commerce website to advertise there products. And sites like these also finding bloggers to use there affliate so there are not any terms and conditions regarding approval you will get instant approval you don't have to wait for any approval. If we compare google Adsense and several affliate marketers then we get results nearly these. 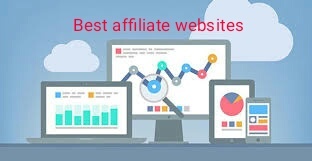 In comparison we find that affliate marketing is good if we choose right site to use affiliate so today I will tell you about three best affiliate websites to monetize your new blog. 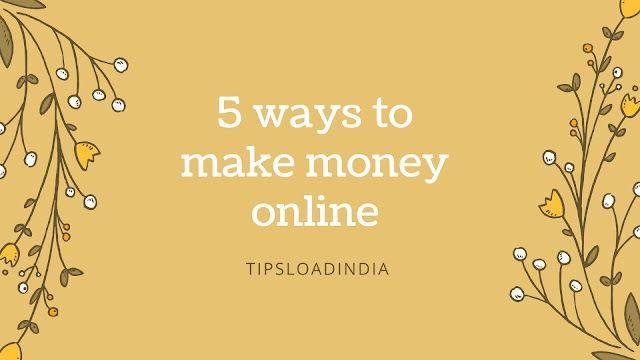 Every site is most trusted brands in all over the world and most important thing is that each website is real an pay real cash for every task you complete. I think that there are only a few persons in the world who are not recognize Amazon we can say that Amazon is the biggest site in the world and Amazon associate is an part of this famous site. This popularity of this site prooves that it's an real and genuine paying site. To use Amazon Affiliate please follow these steps and get deep into its profit. As i mention above that Amazon is the biggest site so there are a millions of products to advertise you can choose any of product to place ad. 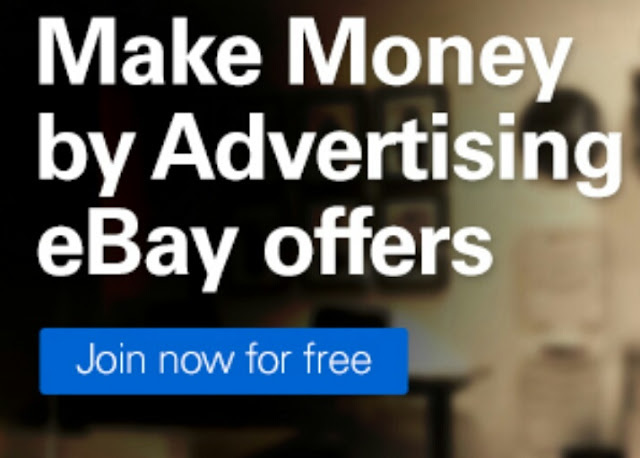 It's simple payment process made it best and you don't have to worry about visitors Amazon have already trillions of visitors per week so just place ads on your blog of Amazon products and earn a lot of money online. Commission junction is an fabulous website to monitze your new blog with several banners this website is based on your choice advertising it means that you can manually choose your advertiser to place ads on your blog. There are about 3000 plus advertisers to pay you money so this make it the biggest affiliate marketing company in whole world. Commission junction is the biggest affiliate program and an fabulas website with a lot of earning options you can easily earn from this website by placing ads on your blog you can easily use this website on new blog and easily get your first payment. There are no terms and conditions which can disturb you income it's an loyal and trusted website.This will pay you real cash if you work for it. eBay is an website with millions of traffic and an great plateform for selling and buying antiques it also manage millions of payments in a single day you can use this affliate in about all big countries because this is an multinational company. 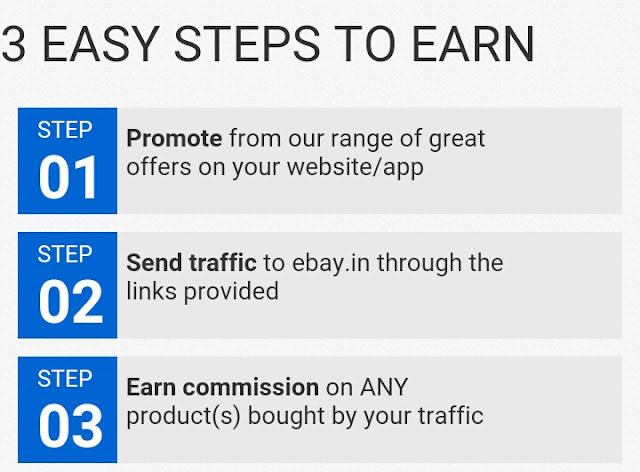 eBay have three simple steps to get into profit you just have to sign up using your gmail account and get started. You can follow these steps to get started with eBay affiliate.